December Goals & Food/Fitness Plan! 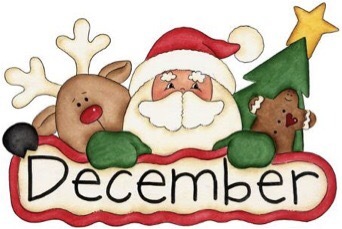 It's finally December and I couldn't be happier!!! This is my favorite time of year. I love all the Christmas movies, music, and decorations. I LOVE going to church and lighting the advent candles and getting closer and closer to the story of Christmas. I just love it all. I am also excited for a new month because, you know what that means for me! Goal time!!! I love setting goals at the beginning of each month of what I want to accomplish. Sometimes, I don't reach my goal. But that doesn't stop me from setting them anyway and still working towards them! These month's goals might sound familiar (ahem) but I am hoping to really reach them this month and experience some growth in the process! So here are my December goals! 1. Run 5-6 miles, 3 times this month 2. Reach my 100 miles by Christmas goal with Tone it Up! 3. Keep strong with my gluten-free diet and carry around my doctor's prescription whenever I have a hard time with it...yes she wrote down on a prescription pad that I have a severe gluten sensitivity so I would finally believe it! 4. Keep strong with not counting calories 5. Stop complaining about not having time to do things and MAKE THE TIME! 6. Enjoy this Christmas season to the FULL! 7. Count my blessings every day 8. Scrapbook! I want to start back up a joy jar I used to do with my friend which helped me focus on the positives in my day instead of what stressed me out. 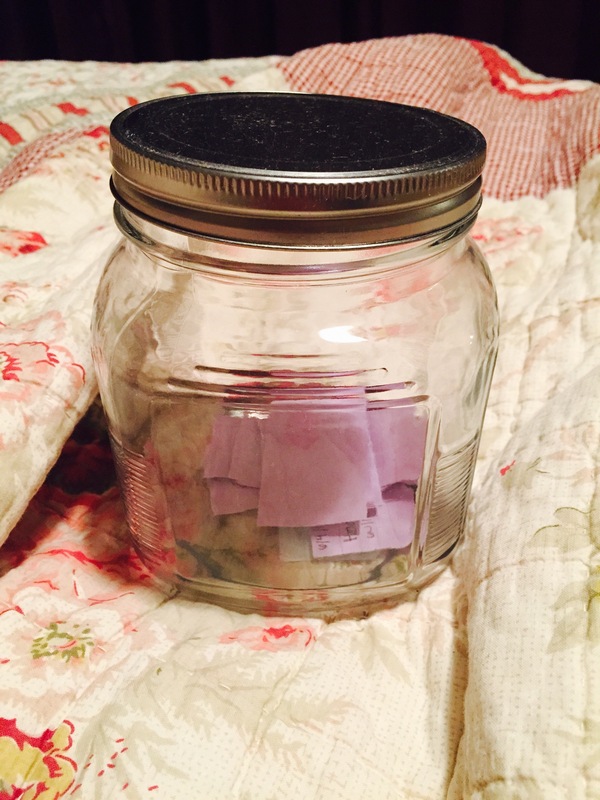 You write down something positive on a little piece of paper and place it in a jar. Then at the end of each month (or whenever you want if you want to wait longer), you read through all the great blessings and joyful things that happened during that time! These are my food options for the week! I had zero time to meal prep this weekend and hopefully will have some time tonight! I usually have my personal training session this morning, but we had to cancel this week. Here is my tentative workout plan! I really want to up my running game since my 10K is in 2 months, but I also want to prevent my inevitable hip and knee injuries that appear when I overtrain. I plan on developing and sharing an injury proof 10K training plan to follow! Anyways, off to the gym to start this month off right! Have a great Monday everyone. 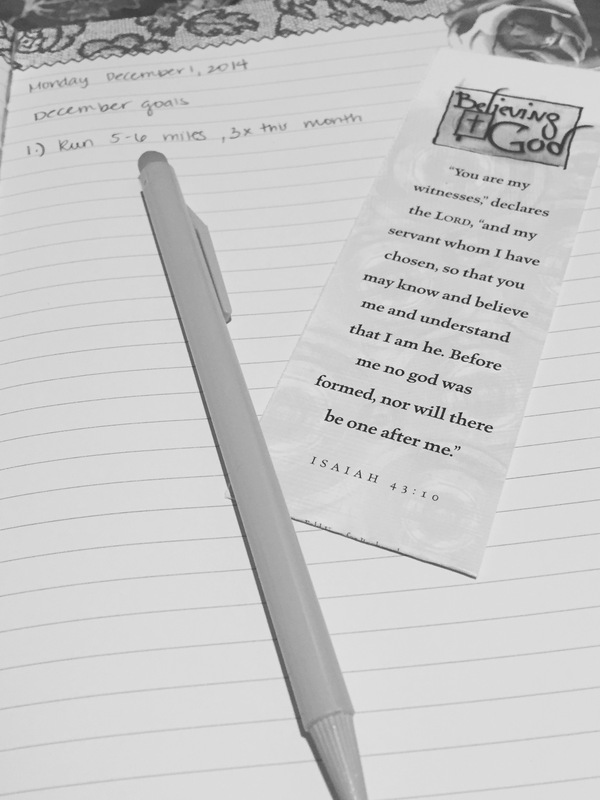 I hope you all have time to reflect and set some goals this morning for December! !